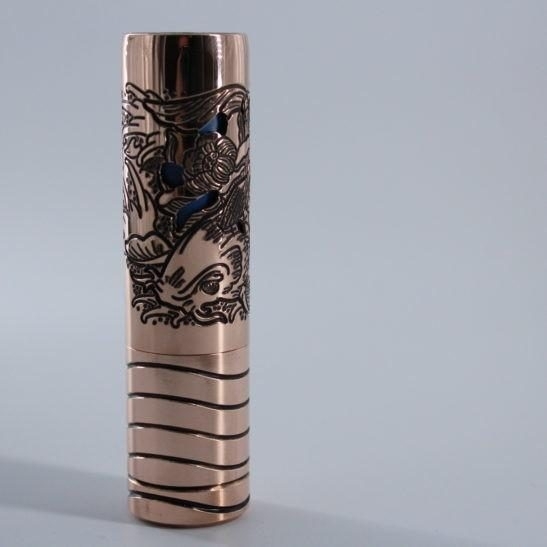 Selling my Purge Serenity Mechanical Mod with blue battery tube (Kennedy rda and Captain mod not included). Bought brand new and less than a year old. Works perfectly, great condition just needs some polishing/cleaning.